My name is Kate Mackiewicz and I was born in Fitchburg, MA on August 2nd...the oldest of 12 children. My parents are Roderick Darcy, Sr (deceased) and Ellen E. Insley Darcy. After graduating from high school I was a Legal Secretary for 15 years while raising 2 children. I moved to Middleborough just over 35 years ago and quickly became active in town, church and community. After graduating from Bridgewater I was hired as an elementary regular ed/special ed teacher at Burkland School here in Middleborough. After 20 years of teaching I retired and now teach water fitness at the Middleborough YMCA. I've been married for 35 years to Mitch Mackiewicz of Mack's Music and Dale and the Duds. We have 3 wonderful children between us and 8 of the best grandchildren in the world! 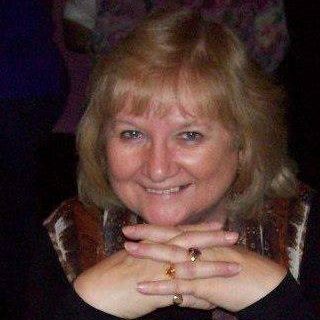 Church and Community Service: Cantor and Eucharistic Minster for Sacred Heart Church in Middleborough; Middleborough Downtown Committee and Entertainment Coordinator for Crazy Days for 10 years; Member of Rotary Club; First woman Chair of House Committee, Loyal Knight and Elk of the Year at Middleborough Lodge of Elks. Burkland School: Instituted a program with Hannah B Shaw Home that brought residents to various classrooms at Burkland for 5 years; Secretary to Teacher's Union for 5 years. Jane and I had been friends for over 35 years which gave me the opportunity to see how invested she was in helping Middleborough grow and improve. Jane was born on January 28th in Taunton, Ma. She attended Taunton schools and Bridgewater State. 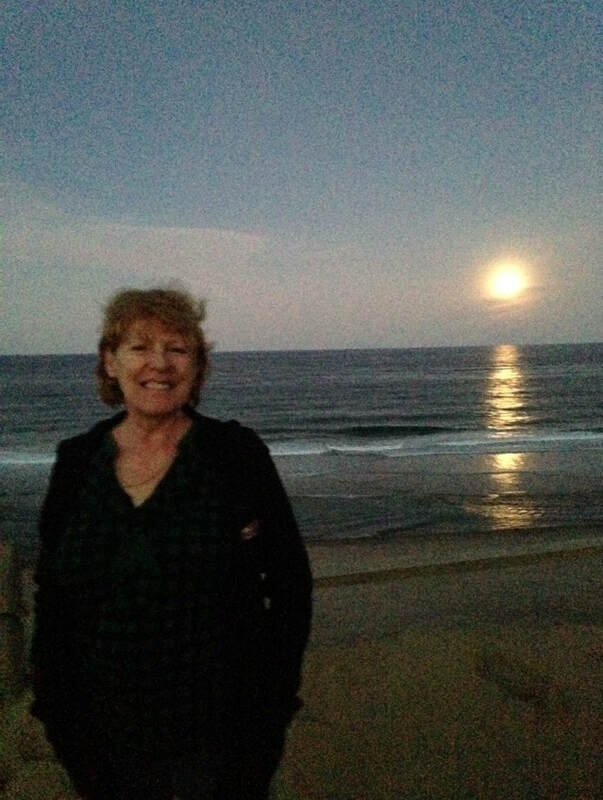 Jane moved to Middleborough a little over 40 years ago where she raised her 4 children. She loved Middleborough and soon took the town by storm. She was editor of the Middleborough Gazette for 37 years and continued to write for the paper even after her retirement. Articles that she wrote just before her death appeared in the Gazette after her passing. Jane was Chairman of Middleborough Historical Committee; Chairman of Community Preservation, Past President of Middleborough Rotary Club; Member of Massachusetts Archaeological Society; Past President of New England Press Association and the list goes on and on. She found the Love of her life, Neil Rosenthal and was to be married the very day of her funeral. She died at the age of 69 on April 18th 2017 and is buried at Nemasket Hill Cemetery in Middleborough. The mission of the Soule Homestead Education Center is to support and maintain a community-based nonprofit education center for the benefit of area schools and the general public while preserving and enhancing the historic Soule Homestead. Hands on learning opportunities include environmental programs, organic farming activities, traditional crafts, and cultural events. 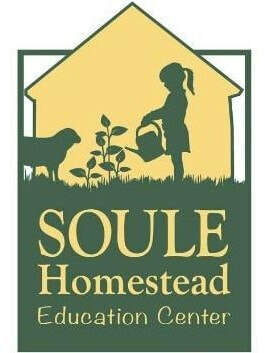 For 27 years, the small non-profit organization Soule Homestead has been working to connect our community through this beautiful and historic property. Each year we welcome thousands of school children learn about where their food comes from through our many educational and family friendly programs. As a gathering point in town, The Soule Homestead offers programs that bring people together to learn new skills like quilting, bee keeping, fiber arts and more. We also offer seasonal events including The Harvest Fair and Joe Davies Folk Festival which attract approximately 2,000 visitors. Since the inception of Soule Homestead, Jane Lopes was a board member here. Through the years she helped in every possible way to push this organization forward. For many of us our last memory of Jane was meeting up with her in January of 2017 to coordinate our Valentine's Dance Fundraiser that she put together every year. Just days later we were told of her diagnosis. Losing Jane has left a big hole at Soule Homestead but we are so appreciative that through this fundraiser that people have the opportunity to reflect on Jane's legacy and her many contributions to the town of Middleborough and to all of us at Soule Homestead.